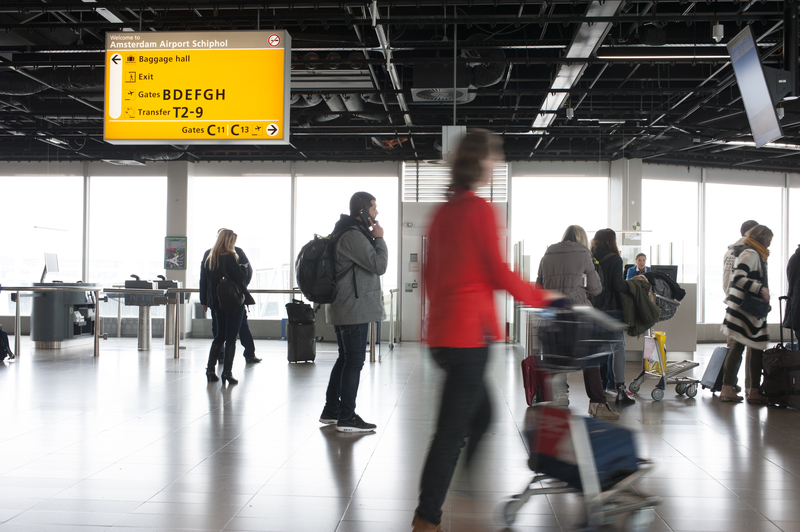 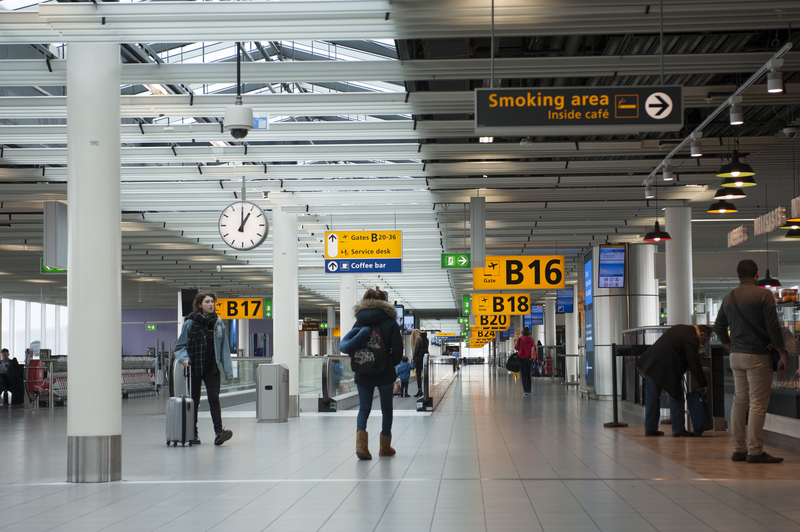 Mijksenaar wayfinding experts has been responsible for signage at Amsterdam Airport Schiphol since 1990. 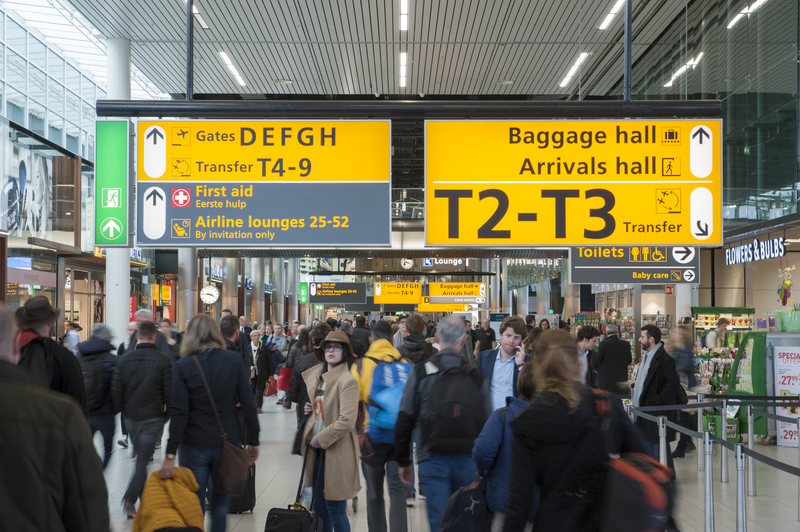 Since 2014 Thoas is part of the Schiphol-team at Mijksenaar. 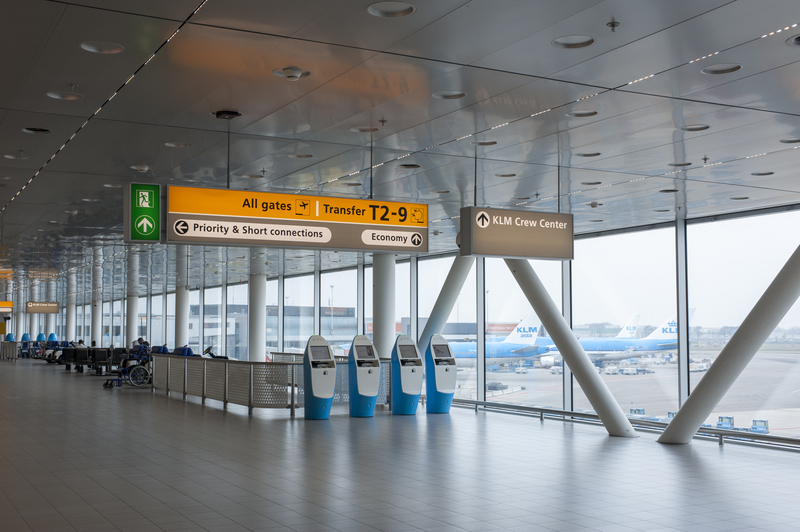 The work includes access routes, parking, buildings, and piers. 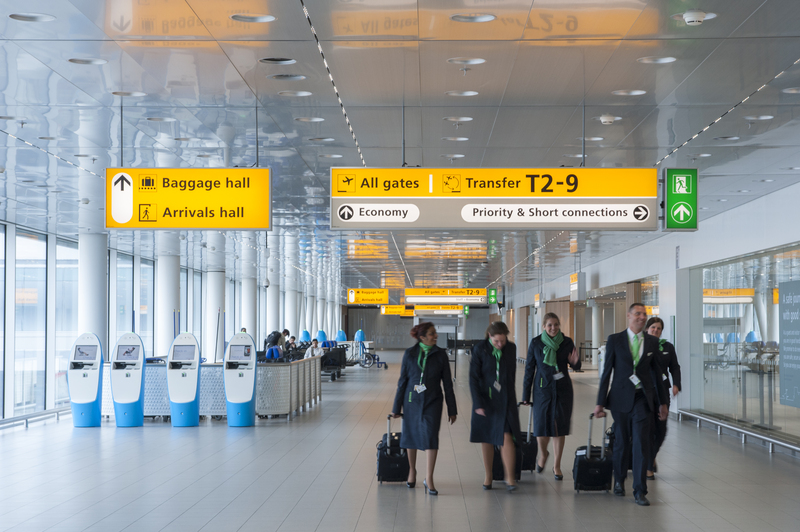 The wayfinding system is complemented by maps, a flight-information system, instructions, escape route signage and spatial zoning advice. 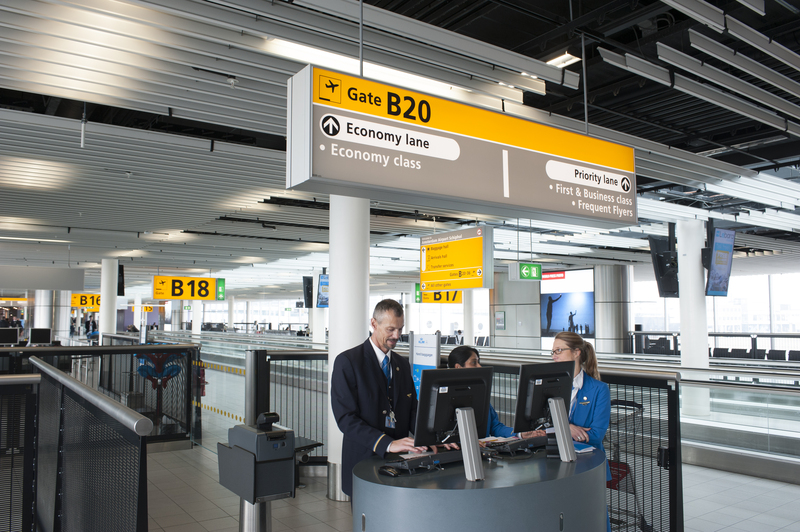 A comprehensive update of signage, a makeover meant an increase in satisfaction of both passengers and the airport. 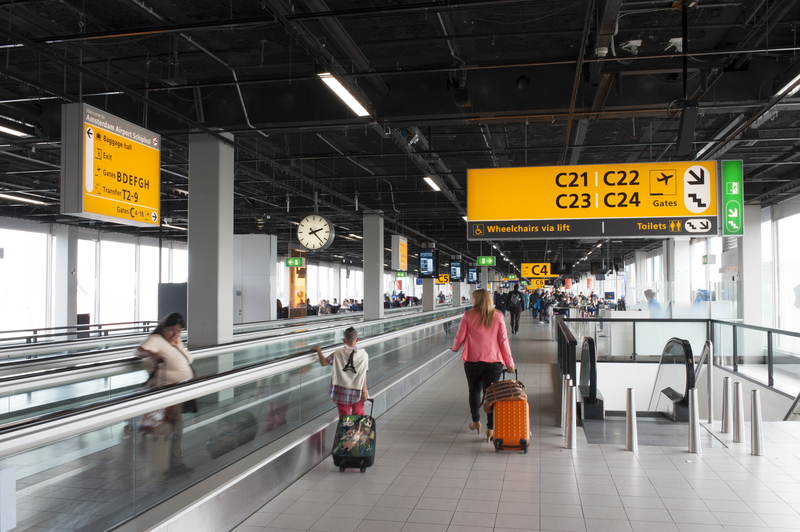 Schiphol Airport is seen as the ultimate example in airport signage worldwide and has won several prizes.